Ubar is no longer unknown! 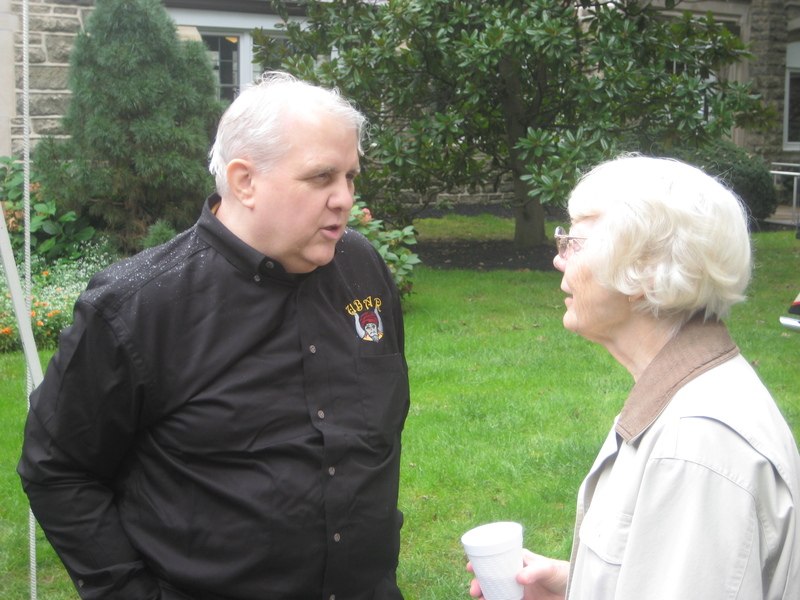 September 17, 2011, started out as a cloudy and overcast day at the Masonic Villages in Elizabethtown, PA. 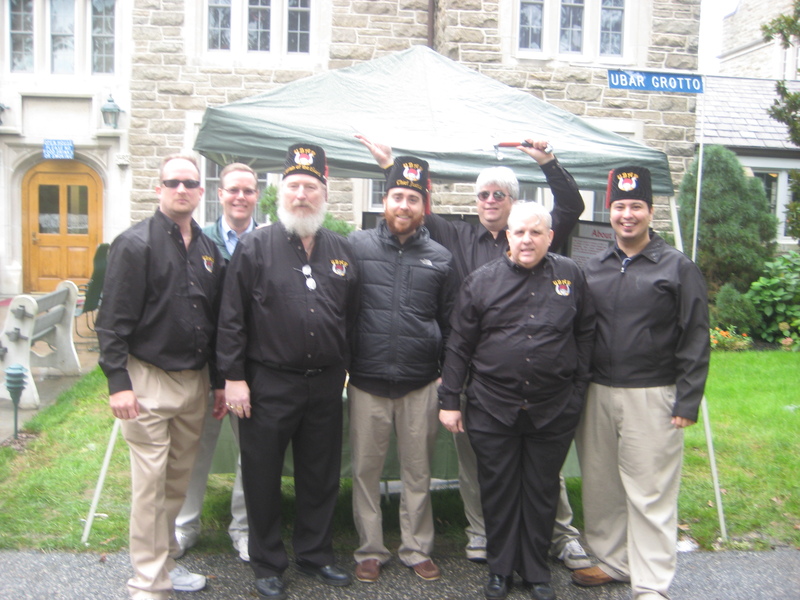 The chill of autumn was certainly in the air as several Masonic groups, including the Grand Lodge of Pennsylvania, came together to celebrate the fall season at Autumn Day 2011. But, by mid morning the clouds had cleared and spirits began to run high, especially among the “Ubarians” in attendance. Ubar Grotto was fortunate enough to have secured at a table at the event. However, we didn’t just get any table – we received one of the best placements we could have hoped for! Our booth was right on the Village Green, which served as the center of all of the action during the event. 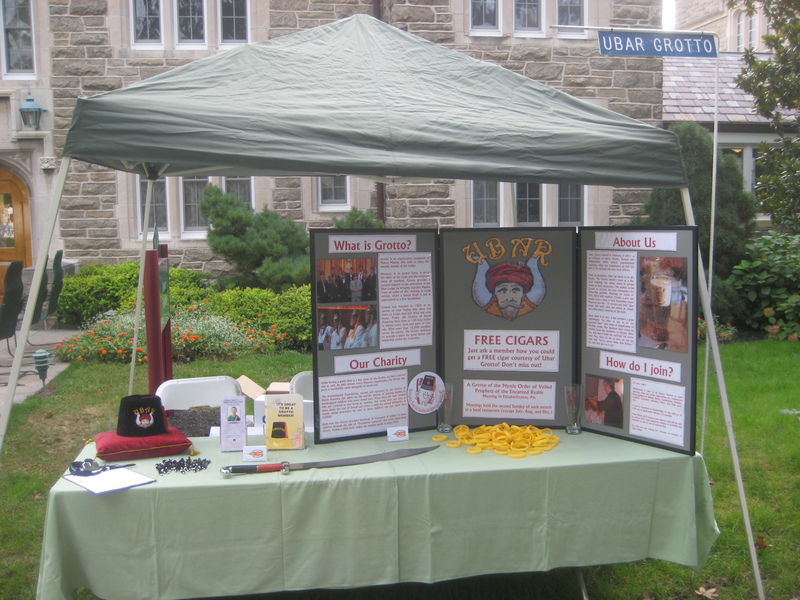 Ubar was mere paces away from the Shriners, but the swanky black fez of Ubar kept the booth busy all day. Now, Ubar may have been busy because of the wonderful personality of its Prophets, but the sign reading “Free Cigars!” may have had something to do with it as well. Any interested Master Mason could sign an information sheet and in return he would receive a coupon for a free cigar, redeemable at our next stated meeting. More than half dozen prospective members took us up on our offer, along with four Master Masons who signed petitions on the spot! Many more Masons stopped by and recounted their time in a Grotto in another part of the state and were happy to see the Grotto program coming to Central Pennsylvania. 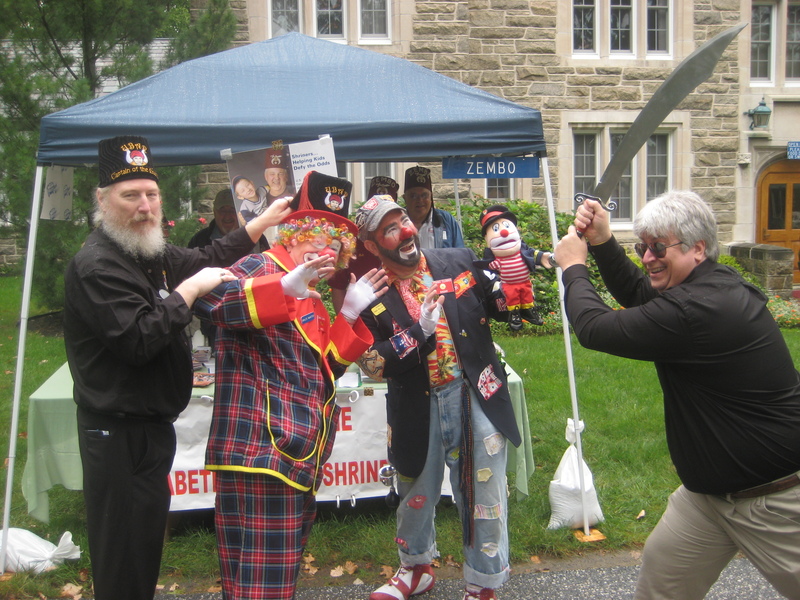 However, some Shrine clowns made the mistake of wandering by the Ubar booth and were promptly pressed for a petition with the aid of the Ubaritar. It’s funny how well a large piece of sharp steel works when trying to get new members! Special thanks to those who worked the Ubar booth and provided materials. We couldn’t have done it without you!